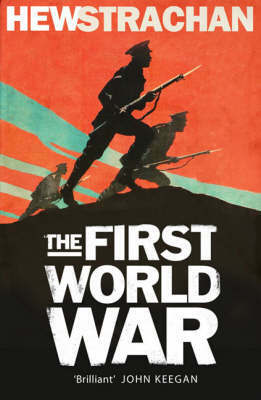 It might be pointless to discuss about commemoration and imagine new initiatives for the Centenary of the Great War without knowing deeply what we want to do with it and without acknowledging that in an ideal scenario this five year period of celebrations should become not an arrival but hopefully a starting point. For this reason we guess it makes sense to post about the people and the situations that feed a kind of debate around the Centenary, its purposes and strategies, about what seems to work and what is not working at all. In Italy, for example, just to remain in the country from where we post, it's extremely hard to explain to rest of the world what we think to do starting from 2014 or 2015 up to 2018. Every Italian region seems to have its own plans and the fact that the war was fought only in the north eastern part of the country is not helping the making of. With a bit of bitter humor we might say that Italy is taking this Centenary easily and probably we think of having one year more if we compare to other countries (as you know, Italy entered the war in May 1915 but if we think like this, we should conclude that United States will start the celebrations in 2017 and we all know it will not be like that). Some people could also say with sarcastic, expected and often unpleasant smile that now Italy has more urgent problems to look at and, even though this is true, this reason is not enough to exempt Italy from the preparation of the Centenary. Anyway, Italy is not the only country that should wonder about what to do with the Centenary. Take for example one of the countries that started very early in designing programs and developing strategies for the Centenary. 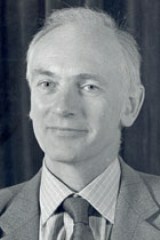 In the United Kingdom we have one of the most popular historian, Hew Strachan, former professor of at the Universities of Oxford and Glasgow, director of "Oxford Programme on the Changing Character of War" since 2004 and author of best-selling books about the Great War, saying openly that "we must do more to remember". "The Telegraph" entitled the article about his speech using two adjectives that highlight the real danger connected with the Centenary. This commemoration could transform into something sterile and boring and all people involved in this huge project of commemoration, in all countries and at all levels should act to avoid this existing risk. No other word is needed, just the link to the article appeared in "The Telegraph" at the beginning of this year, in case you missed it. And of course, if you're concerned about this risk, we have the possibility to carry on with the debate using the comments' form below.